BRNG brings courses and locations to choose. Locations of having lessons are so convenient. 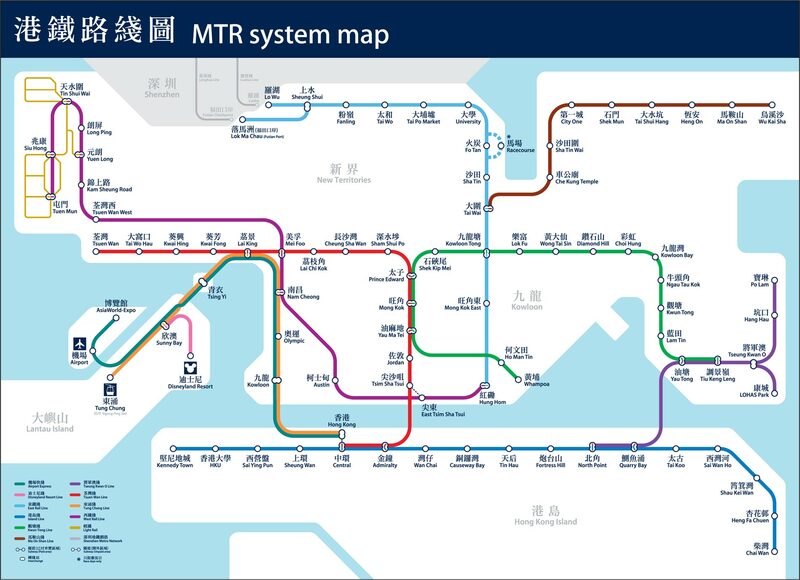 Benri Nihongo (BRNG.JP) is currently providing one-on-one Japanese training to the English Speakers having lessons at the designated coffeeshops right next to the following MTR stations marked with red ⓘ. Starbucks (aka: Sbux) at Innocentre G/F., Kowloon Tong Station. Sbux at Elements 2/F., Kowloon Station. Sbux at Alexandra Hse 2/F., Central Station. Sbux at Times Square 9/F., Causeway Bay Station. Syllabi are ranging from elementary level to tertiary level, from daily conversation to examination. If you are new to Japanese, click BC1 because it will get started from the Kana (Japanese alphabet). This is the very first step for those who want to learn Japanese Language. After completing this "Beginner I", a student can reach a basic level of Japanese fluency and also can sit for the international Japanese language examination, namely Level N5 of the JLPT . This is a fundamental course of Japanese. No entrance requirement. 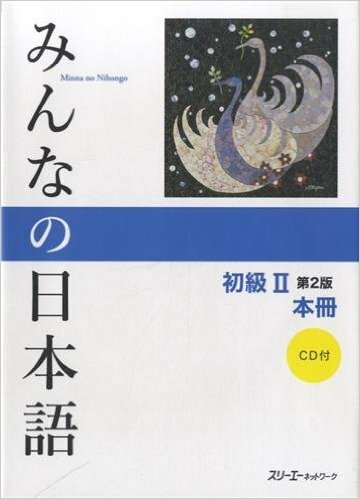 "Minnano Nihongo Shokyuu I Honsatsu (2nd Edition)" (みんなの日本語初級I第二版本册, Edited by 3A Corporation). There are 25 chapters in this textbook. And each chapter will take 3 hours to finish on average. When taking exercises into account, it will take 75 hours to finish the whole textbook. Publisher: 3A Corporation; Dimensions: B5; Paperback: 249 pages; ISBN: 978-4-88319-603-6; Price: ~HK$350.00; Shop at: Asahiya Bookstores, Himawari. 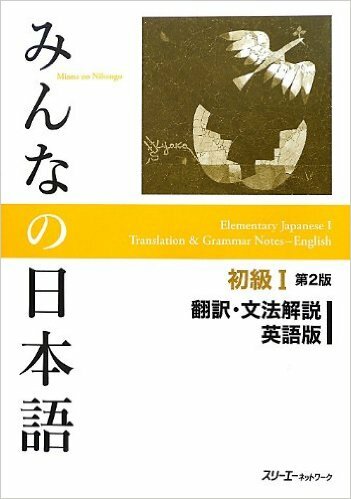 "Minnano Nihongo Shokyuu I Translation & Grammatical Notes (2nd Edition)" (みんなの日本語初級I第二版 翻訳・文法解説　英語版, Edited by 3A Corporation).This supplementary textbook provides a translation of all the new vocabulary, reference words, sentence patterns, example sentences and conversations as well as an easy-to-understand explanation of all the important grammatical structures. Dimensions: B5; 181 pages; ISBN: 978-4-88319-604-3; Price: ~HK$200.00; Shop at: Asahiya Bookstores, Himawari. 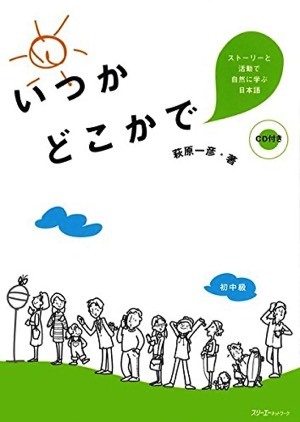 "Minnano Nihongo Shokyuu I Kanji Renshuuchou (2nd Edition)" (みんなの日本語初級I第二版 漢字練習帳 or Japanese Kanji Workbook, Edited by Tokyo International Japanese School). Kanji(s) are the Chinese characters that are used in the modern Japanese logographic writing system along with the hiragana (ひらがな, 平仮名), the katakana (カタカナ, 片仮名), Arabic numerals, and the occasional use of the Latin alphabet. It takes time and effort for English speakers to memorize. However it is found that this workbook can help. Publisher: 3A Corporation; Dimensions: B5; Paperback: 114 pages; ISBN: 978-4-88319-602-9; Price: ~HK$110.00; Shop at: Asahiya Bookstores, Himawari. (2) to notify at least 24 hours in prior to changing the place or the time to take a lesson. (3) to know that tuition is non refundable. This is the second step for those who want to learn Japanese Language. After completing this "Beginner II", a student can reach a better than average level of Japanese fluency and also can sit for the international Japanese language examination, namely Level N4 of the JLPT . This is a Japanese course for those who have passed Level N5 of the JLPT or the equivalent. 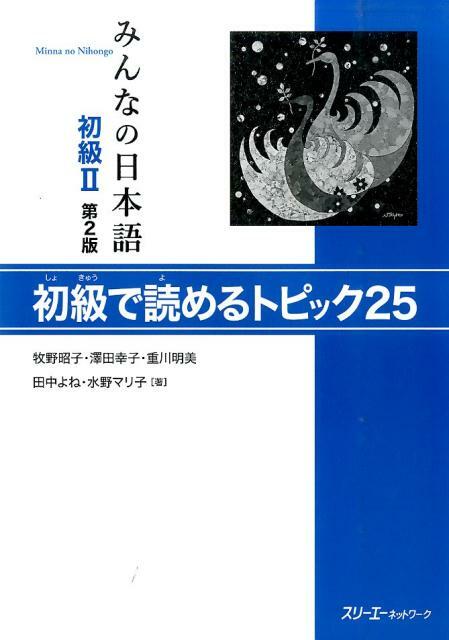 "Minnano Nihongo Shokyuu II Honsatsu (2nd Edition)" (みんなの日本語初級II第二版本册, Edited by 3A Corporation). There are 25 chapters in this textbook. And each chapter will take 3 hours to finish on average. When taking exercises into account, it will take 75 hours to finish the whole textbook. Publisher: 3A Corporation; Dimensions: B5; Paperback: 247 pages; ISBN: 978-4-88319-646-3; Price: ~HK$350.00; Shop at: Asahiya Bookstores, Himawari. 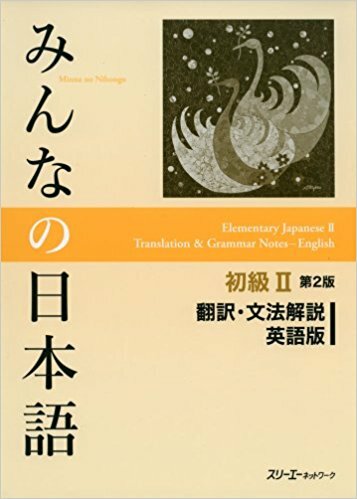 "Minnano Nihongo Shokyuu II Translation & Grammatical Notes (2nd Edition)" (みんなの日本語初級II第二版 翻訳・文法解説　英語版, Edited by 3A Corporation).This supplementary textbook provides a translation of all the new vocabulary, reference words, sentence patterns, example sentences and conversations as well as an easy-to-understand explanation of all the important grammatical structures. B5 size; 157 pages; ISBN: 978-4-88319-664-7; Price: ~HK$200.00; Shop at: Asahiya Bookstores, Himawari. 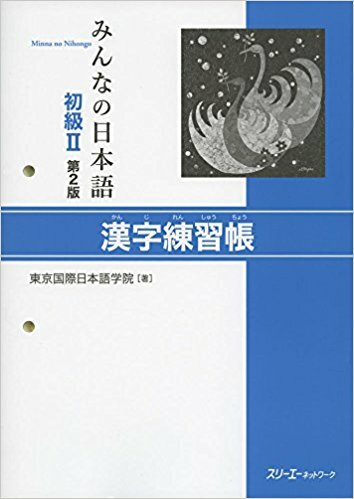 "Minnano Nihongo Shokyuu II Kanji Renshuuchou (2nd Edition)" (みんなの日本語初級II第二版 漢字練習帳 or Japanese Kanji Workbook, Edited by Tokyo International Japanese School). Kanji(s) are the Chinese characters that are used in the modern Japanese logographic writing system along with the hiragana (ひらがな, 平仮名), the katakana (カタカナ, 片仮名), Arabic numerals, and the occasional use of the Latin alphabet. It takes time and effort for English speakers to memorize. However it is found that this workbook can help. Publisher: 3A Corporation; Dimensions: B5; Paperback: 176 pages; ISBN: 978-4-88319-693-7; Price: ~HK$110.00; Shop at: Asahiya Bookstores, Himawari. Some people may want to have a good revision before going further in learning Japanese while some people may want to widen their vocabularies through reading Japanese stories. This course is designed to meet these needs. After completing this "Reader" course, a student can transit to Intermidate course 1 smoothly. 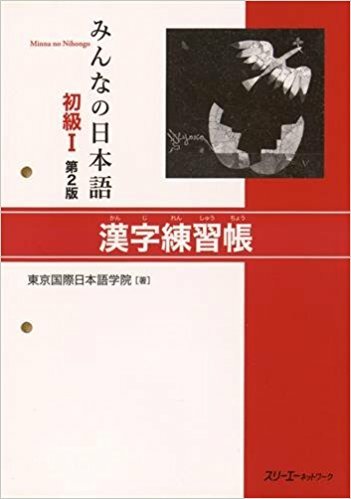 This is a Japanese course for those who have finished BC2 or the equivalent..
Minnano Nihongo Shokyu II Shokyuude Yomeru Topic 25 (2nd Edition) published by: 3A Corporation; ISBN: 978-4-88319-712-5; Price: ~HK$100.00; Shop at: Asahiya Bookstores, Himawari. 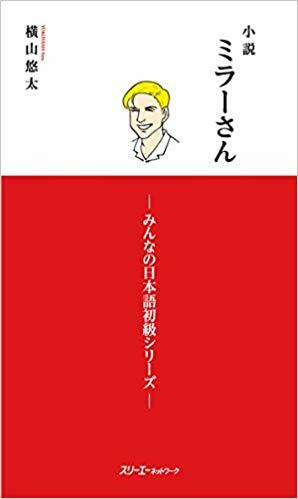 This novel is written by using the contents in Minnano Nihongo Beginner Course I and II. Through a narrative of the life of Mr Mike Miller in Japan, a student can understand the interpersonal relationships from a 3rd person perspective. Also a student can learn how to use simple but useful sentences to express oneself in daily situations. After completing this "Novel" course, a student can transit to Intermidate course 1 smoothly. Shousetsu Miller San published by 3A Corporation; ISBN: 978-4-88319-755-2; Price: ~HK$80.00; Shop at: Asahiya Bookstores, Himawari. "Narrating the whole story preceding the conversation" is the feature of this Japanese course. It means a student will have a chance to know in detail about the story outline before entering the conversation. This is replicating the same process in real situations: confronting and talking. 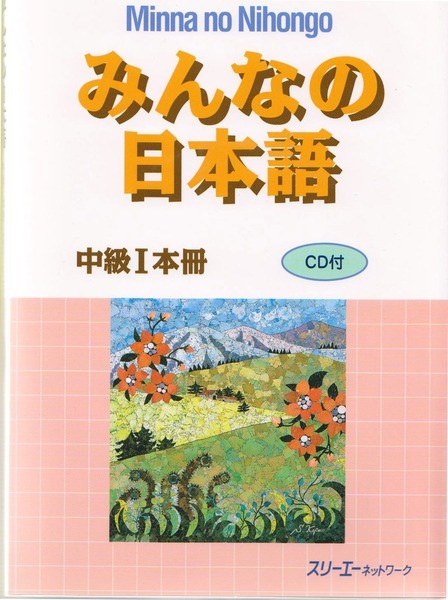 Studying Japanese Naturally published by 3A Corporation; ISBN: 978-4-88319-462-9; Price: ~HK$275.00; Shop at: Asahiya Bookstores, Himawari. This is the fourth step for those who want to learn Japanese Language. After completing this "Intermediate Course II", a student can reach a better intermediate level of Japanese fluency and also can sit for the international Japanese language examination, namely Level N2 of the JLPT. This is a Japanese course for those who have passed Level N3 of the JLPT or the equivalent. 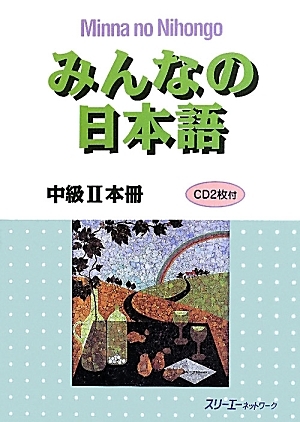 "Minnano Nihongo Chuukyuu II Honsatsu (Kanji-Kana Version)" (みんなの日本語中級II本册, Edited by 3A Corporation). There are 12 chapters in this textbook. And each chapter will take 3 hours to finish on average. When taking exercises into account, it will take 75 hours to finish the whole textbook. Publisher: 3A Corporation; Dimensions: B5; Paperback: 210 pages; ISBN: 978-4-88319-590-9; Price: ~HK$370.00; Shop at: Asahiya Bookstores, Himawari. This is the third step for those who want to learn Japanese Language. After completing this "Intermediate Course I", a student can reach a intermediate level of Japanese fluency and also can sit for the international Japanese language examination, namely Level N3 of the JLPT . This is a Japanese course for those who have passed Level N4 of the JLPT or the equivalent. 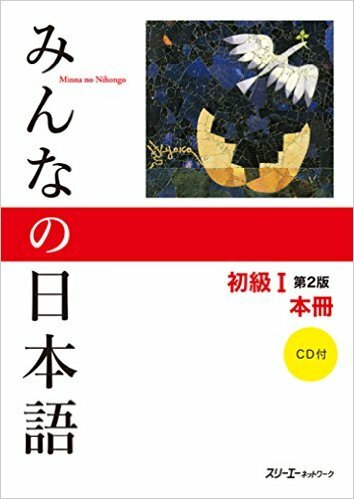 "Minnano Nihongo Chuukyuu I Honsatsu (Kanji-Kana Version)" (みんなの日本語中級I本册, Edited by 3A Corporation). There are 12 chapters in this textbook. And each chapter will take 3 hours to finish on average. When taking exercises into account, it will take 75 hours to finish the whole textbook. Publisher: 3A Corporation; Dimensions: B5; Paperback: 210 pages; ISBN: 978-4-88319-468-1; Price: ~HK$370.00; Shop at: Asahiya Bookstores, Himawari.